Feeling Gloomy - 1st Saturday of every month! Join us at The Phoenix near Oxford Circus, for all the gloomy fun you know and love. Click here to buy tickets for the monthly nights. 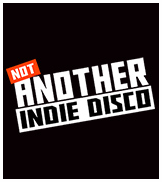 Not Another Indie Disco is every Saturday at the O2 Academy2! 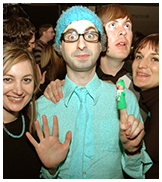 If you're after a great night of indie from the 90s, 00s & now then click here for more info! 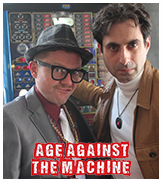 Age Against The Machine is the club for those still fighting for the right to party. Over 28s only. Every month (except January) at The Phoenix. Click here for tickets. Since they met in a lonely Costcutter in Wood Green, they have dreamed of creating a world where grown men and women can come together to share their melancholy. Join them! Feeling Gloomy is on the first Saturday of every month at The Phoenix, Cavendish Square. We asked some top celebs for their uplifting sad songs for SANE's campaign. 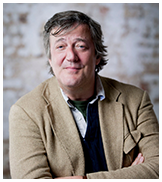 See what Stephen Fry, Dan Stevens, Jo Brand, Ricky Wilson and many more picked! 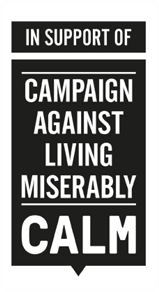 In 2015, 75% of all UK suicides were male.